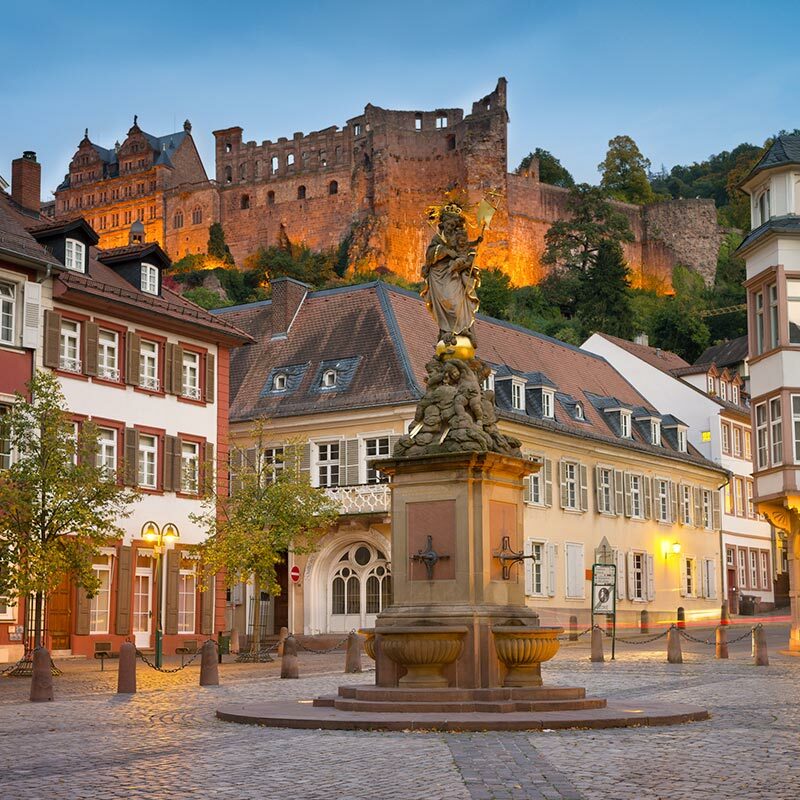 There are many reasons to spend a weekend in Heidelberg: an exciting city break, some quality time with your best friend, for culture lovers, gourmets or for your honeymoon. 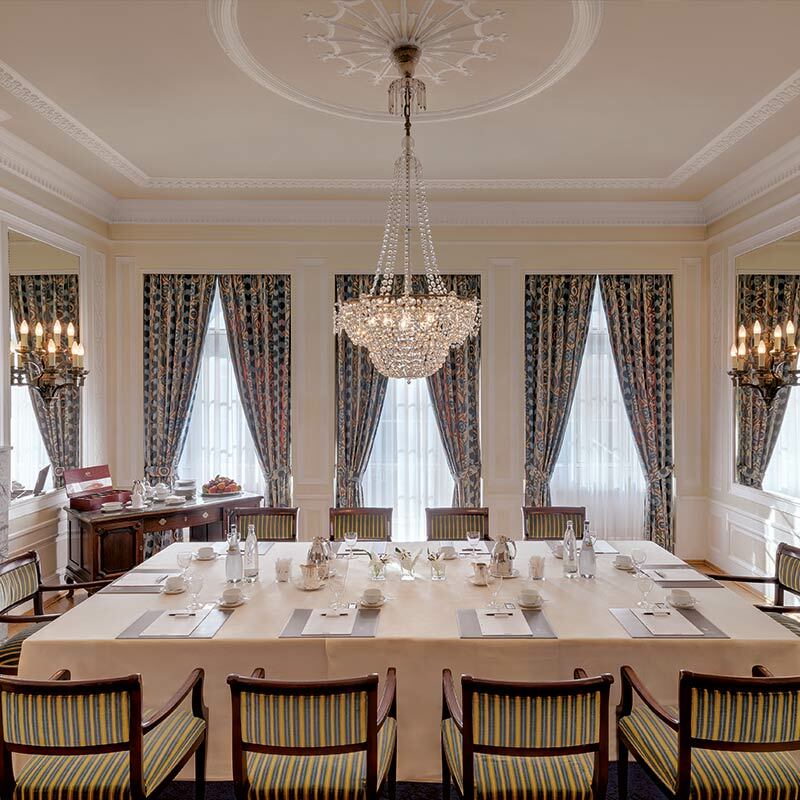 The Europaeischer Hof has a special offer ready for you for any occasion. Excellent and warm-hearted service awaits you on your trip to Heidelberg at an entirely unique location, the Europaeischer Hof. How about a break at the Europaeischer Hof from which you will return to everyday life refreshed and strengthened? Choose between a relaxing massage and a facial treatment and round the evening off with an energising dinner. The hotels in Frankfurt are fully booked or the room rates there are outrageous on account of an exhibition? Come and stay with us! für den Erfolg Ihrer Veranstaltung in Heidelberg. Wir betreuen Sie persönlich und effizient und sind als Location absolut unverwechselbar. Unsere Räume bieten alles, was Sie brauchen und sind flexibel nutzbar. It is an event that fascinates music enthusiasts – the Heidelberger Frühling. From the very start, our hotel has been the host for many artists and fans of classical music during the festival. How the successful cooperation got started and how we take care of “our” artists at the Europaeischer Hof, you will discover in this story.